Investors today have more opportunities than ever to participate in the growth of economies around the world. For this reason, we work to stay attuned to the changing global landscape and the emergence of new opportunities. In recent years, it has become clear that the start-up economy in Israel is one such opportunity. While countries like the US or Germany are often thought of as leading the world in technological innovation, Israel has been producing an increasing number of highly successful start-up companies, and this is creating a thriving technology sector that’s drawing attention on the world stage. There has been a proliferation of new companies that are not only seeing rapid growth, but that are within fields that are themselves considered to be rife with opportunity — including self-driving and electric cars, hydrogen fuel cells and real-time communications systems. Israel’s R&D expenditure, the quality of their research institutions and foreign investment are all driving the development of the country’s technology sector. This is best exemplified by companies like Nvidia, an innovative company focusing on artificial intelligence to shape a variety of fields from gaming to autonomous cars and currency mining. 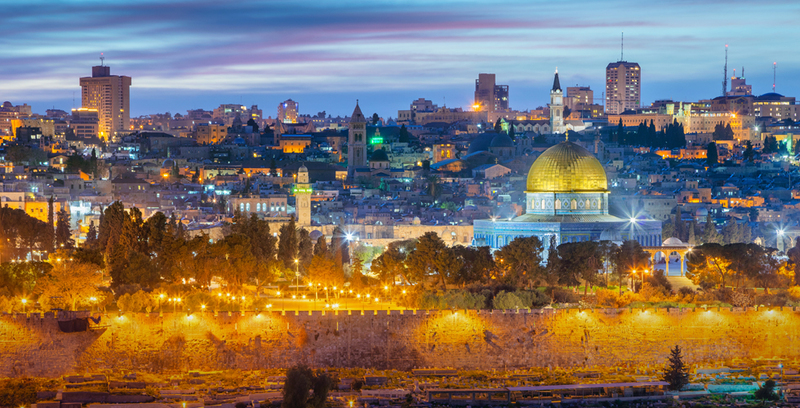 These recent developments in artificial intelligence and software fields continue to support this characterization of Israel as the research and development capital of the world. From our perspective, this situation is checking all the boxes in terms of becoming an important investment opportunity. In our next post, we’ll outline the level of domestic and foreign investment this economy is drawing, and the tech giants that are buying up these emerging start-ups.